Last month we shared some new concept art for the 15-story tower being built at Disney’s Coronado Springs Resort — and today we have even MORE news to share! 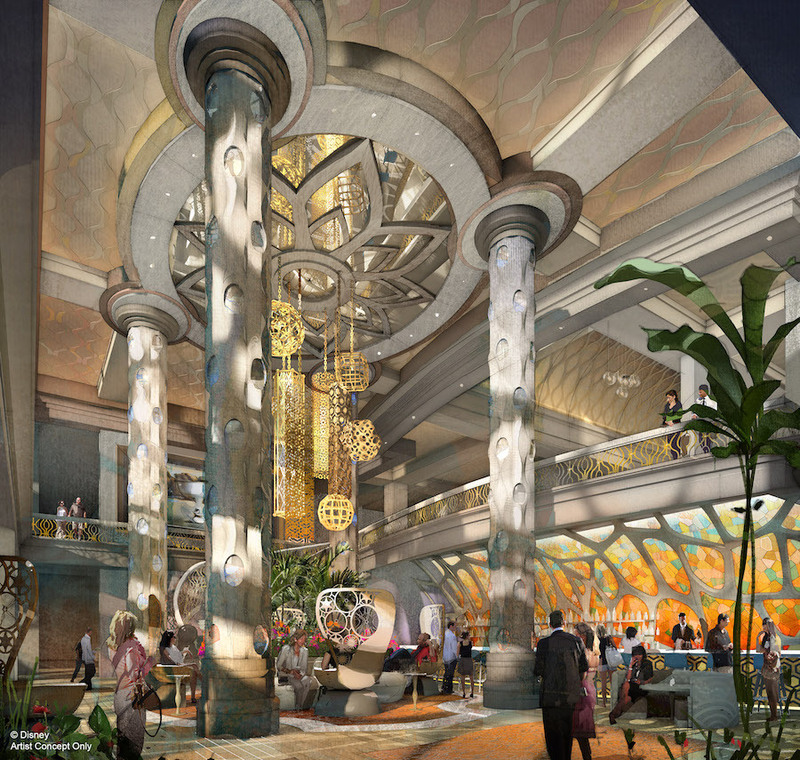 This morning Disney announced the name of the new tower – Gran Destino Tower – and that it will open in July 2019! 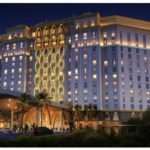 The Gran Destino Tower will serve as the new main entrance for Coronado Springs with a two-story lobby, and will feature 545 new guest rooms, including 50 suites. 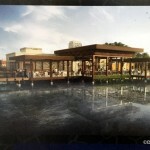 Check out some of the concept art for the restaurant. 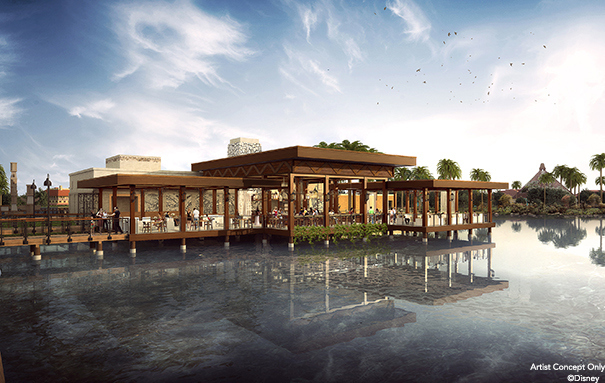 A second new restaurant is also slated to open on an island in the middle of the resort’s 14-acre lake, Lago Dorado, and will feature new walkways stretching across the water. 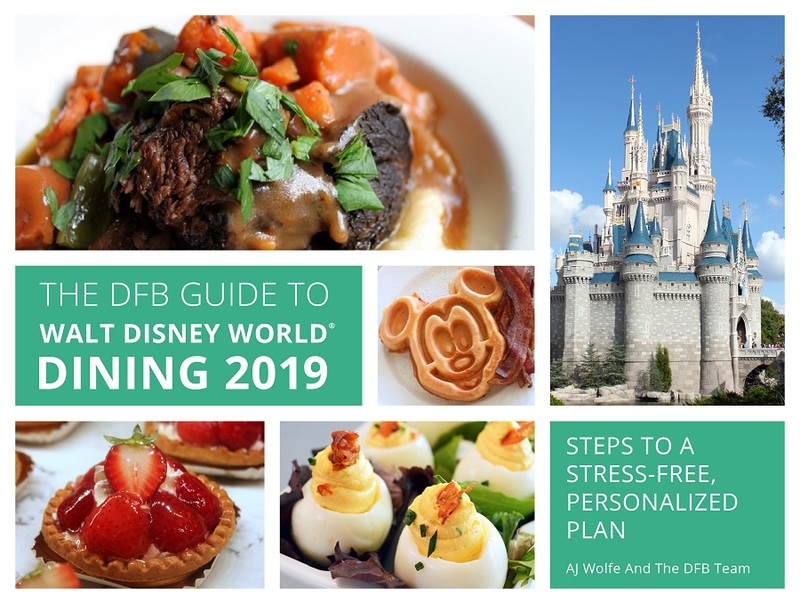 Guests will soon be able to make reservations for rooms in the Gran Destino Tower for stays starting in July 2019. 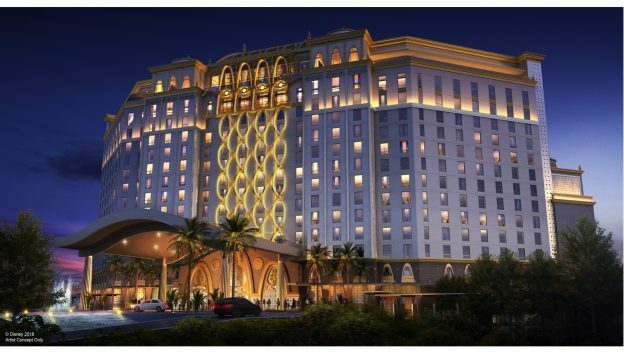 What do you think of the changes coming to Disney’s Coronado Springs Resort? Let us know with a comment. « Opening Season Announced for Disney Skyliner Gondola Transportation System for Walt Disney World! It’s a very elegant looking property and restaurant, but I’m seeing a trend in recent resort overhauls where the theme is applied very lightly. I miss the more heavily themed earlier properties. 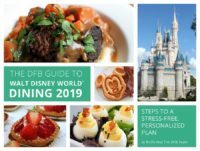 The fun is being taken out of Disney World resorts and restaurants. It was so much better when more simplistic and the emphasis was on “the mouse”. The need to upgrade and expand with all sorts of new concepts is fine but they missed the mark. Lest the CEO ‘s forget it has been middle America , UK, and families that scrimped and saved for their Disney trip to par take in everything Disney, like Walt had intended. These people made Disney World . These are just new buildings planted on Disney property with a big price tag and no Mickey. 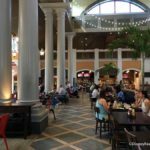 We love staying at Coronado Springs and will choose the refurbished casitas over the tower. Looking forward to dining at the new restaurants though.